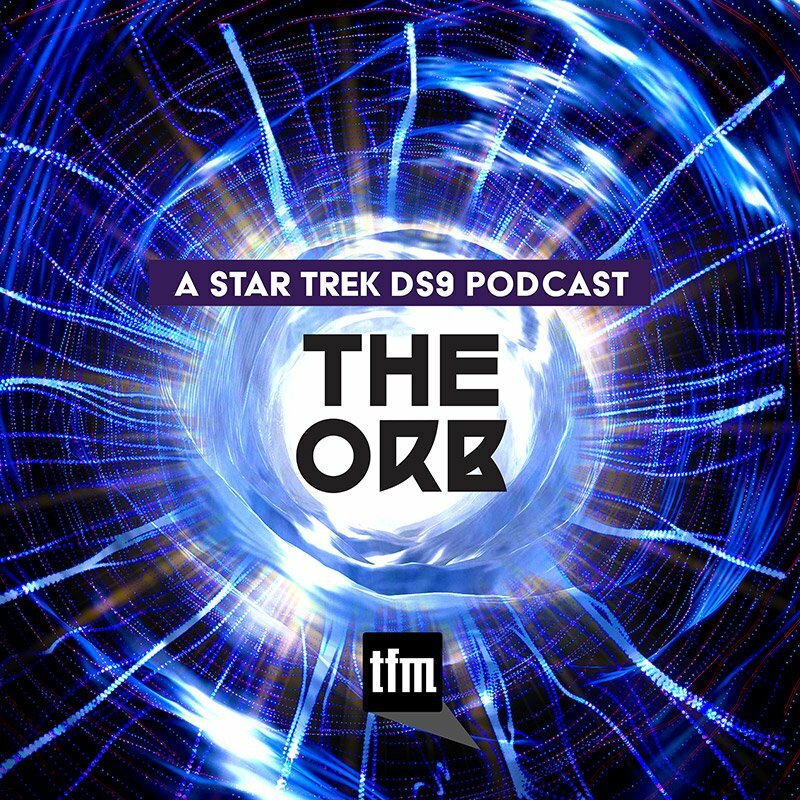 The season-one finale of Star Trek: Discovery is here! 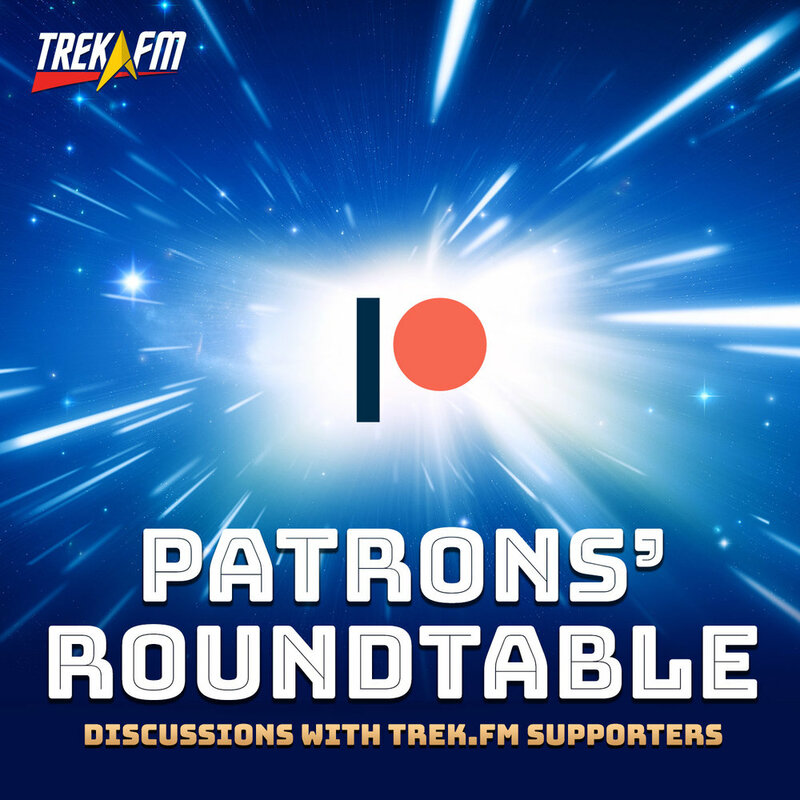 After watching “Will You Take My Hand?” fans had much to talk about. 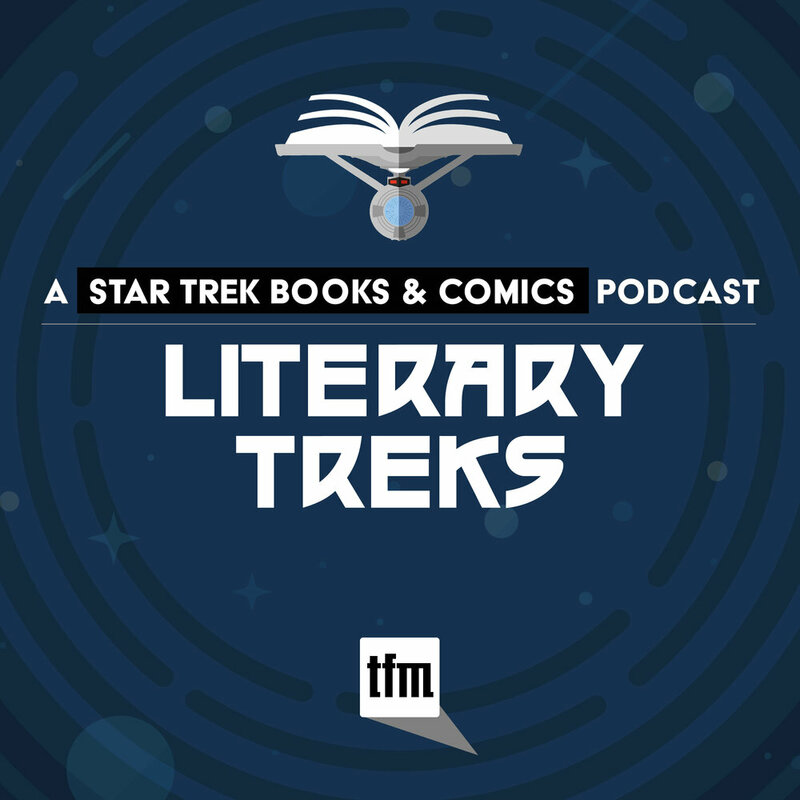 In this episode of Postcards from The Edge, host Amy Nelson is joined by Dan Gunther of Literary Treks to discuss all the feedback we’ve received from listeners—both positive and negative! 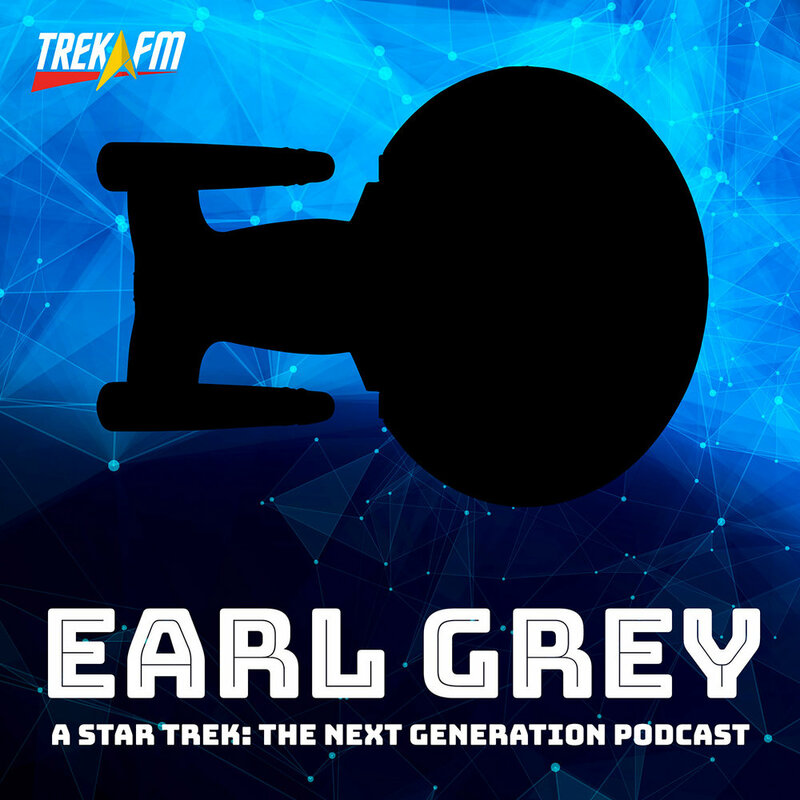 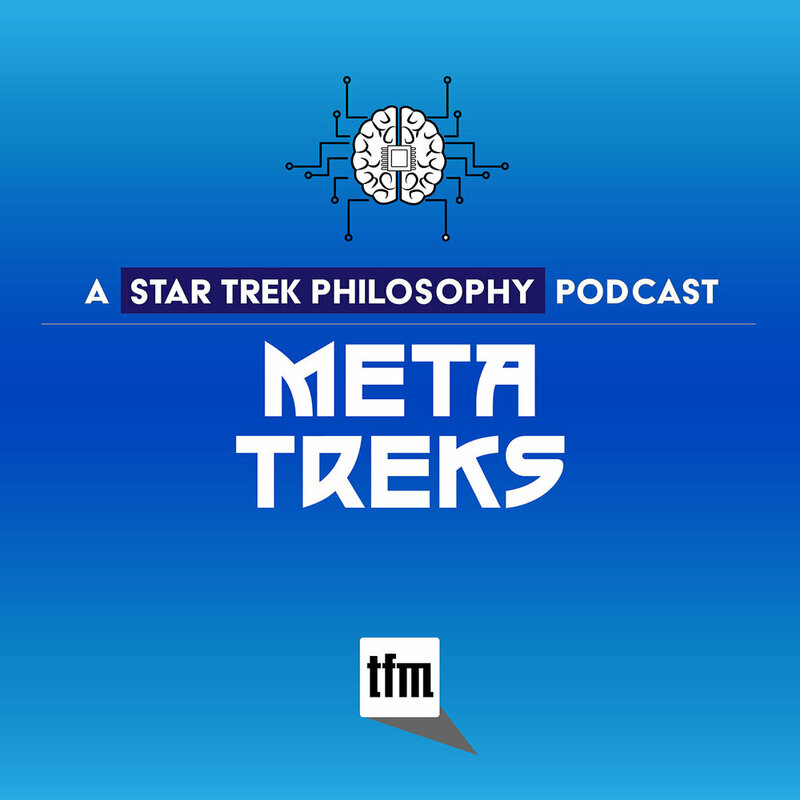 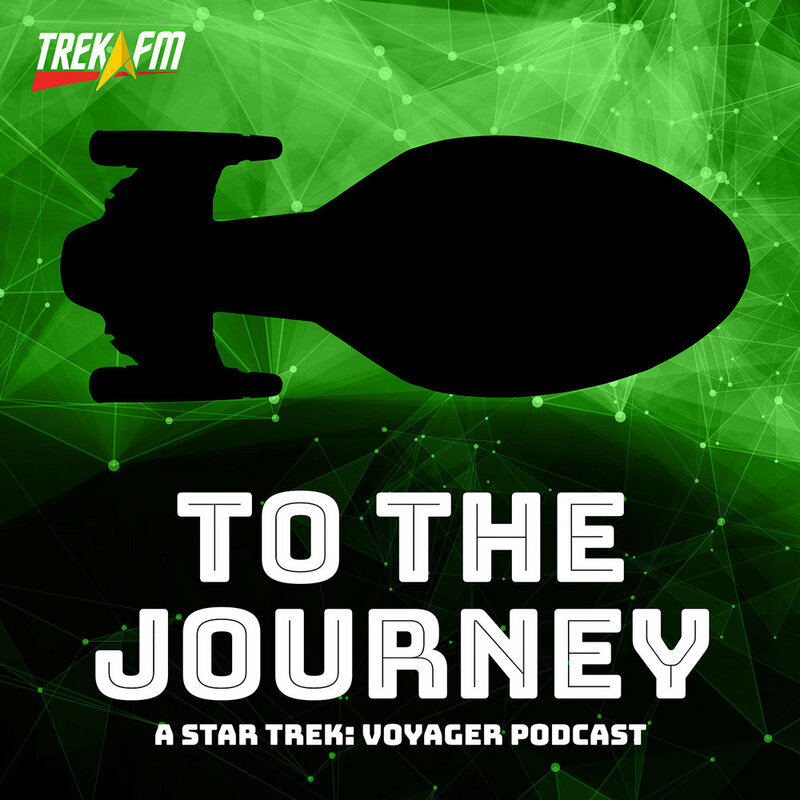 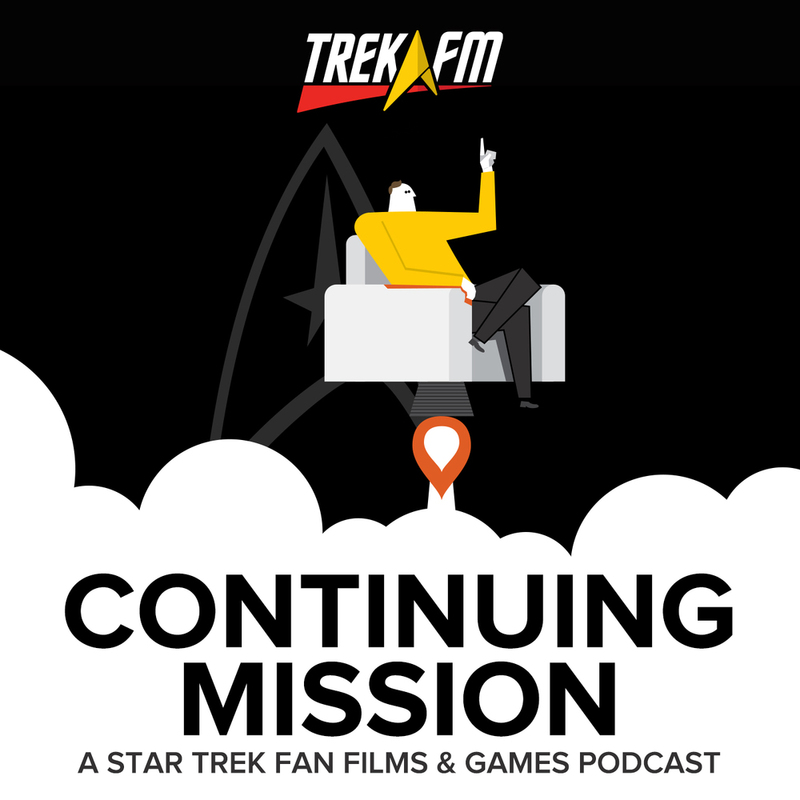 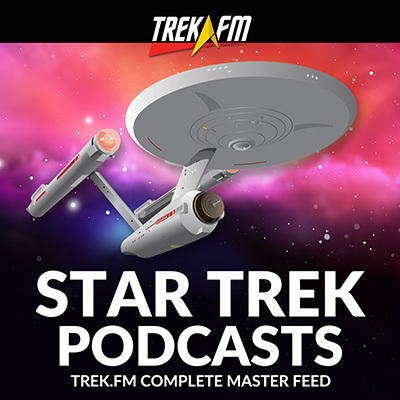 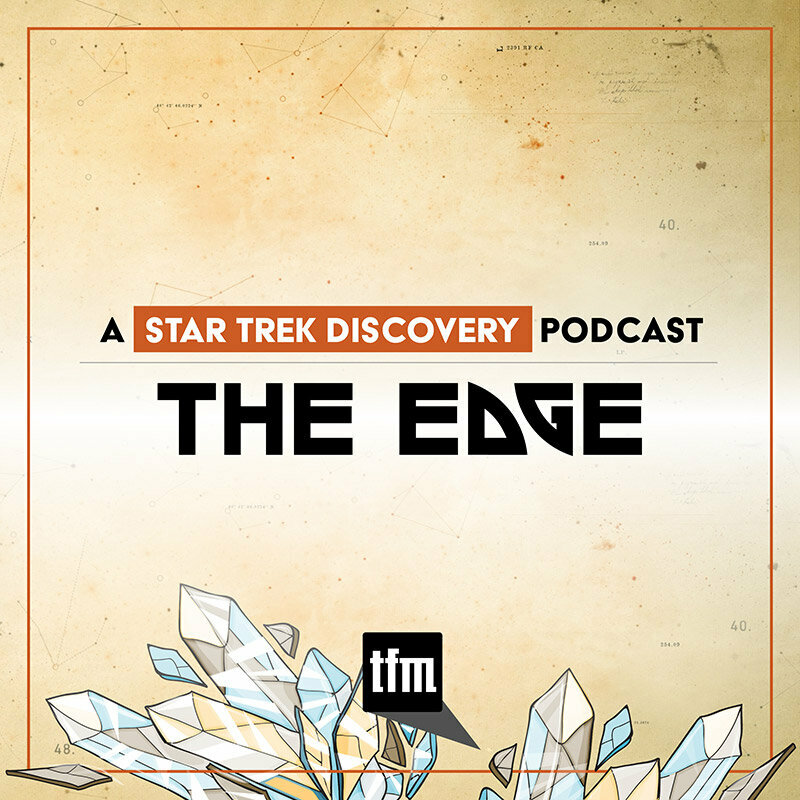 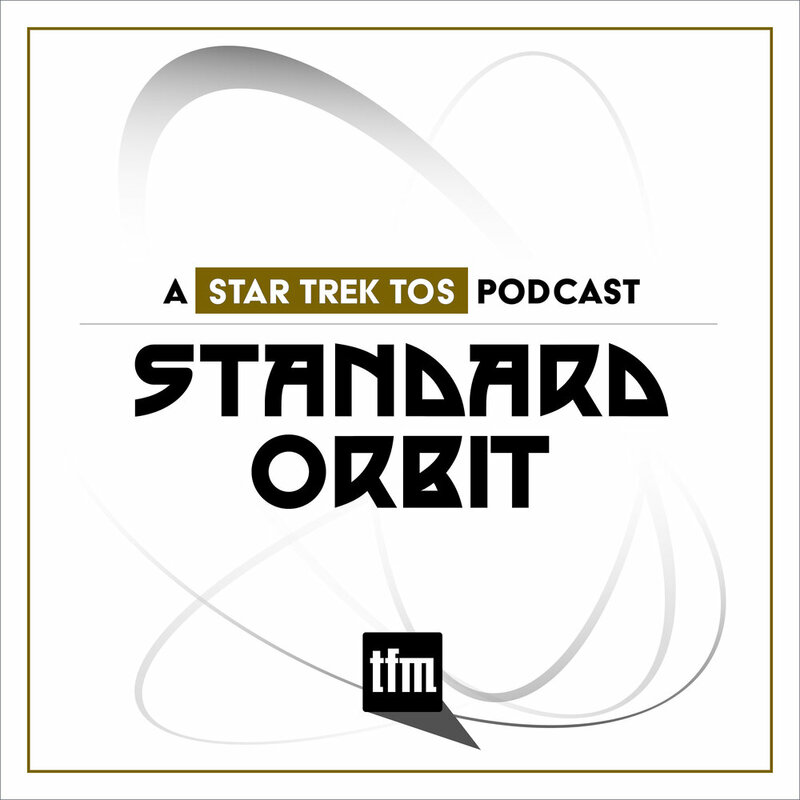 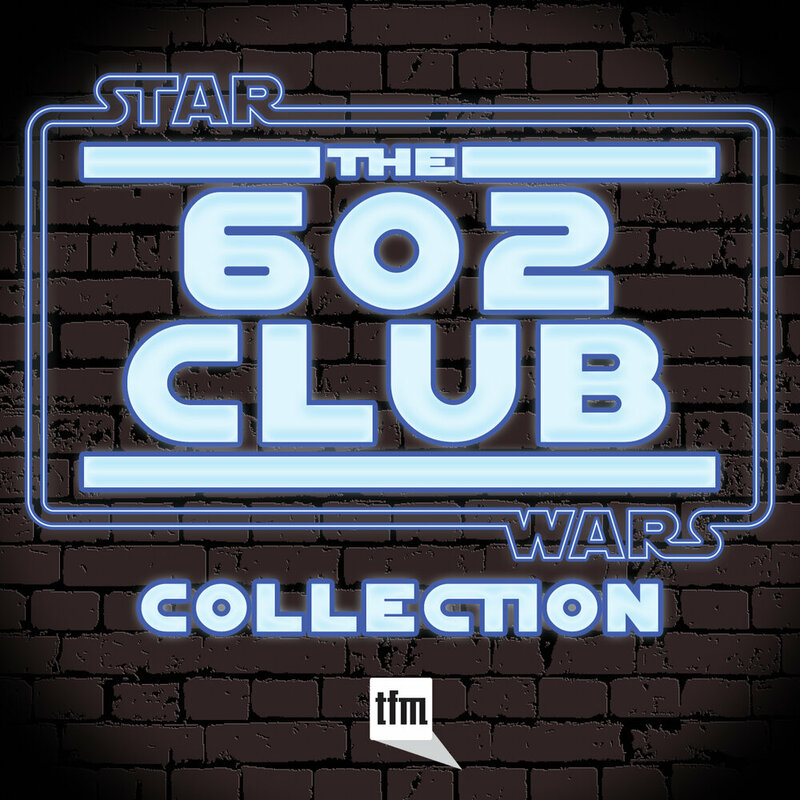 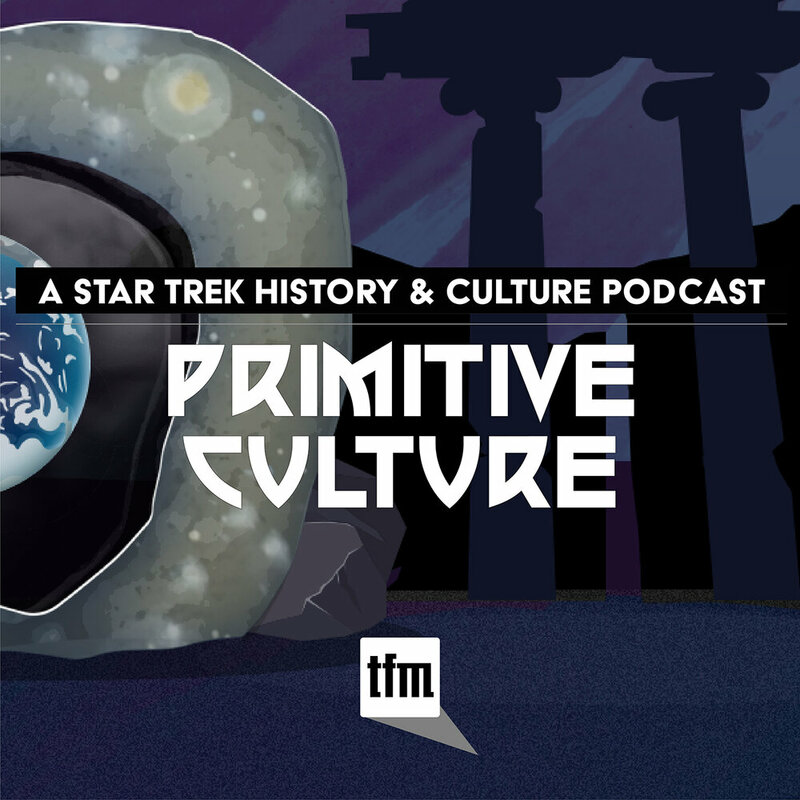 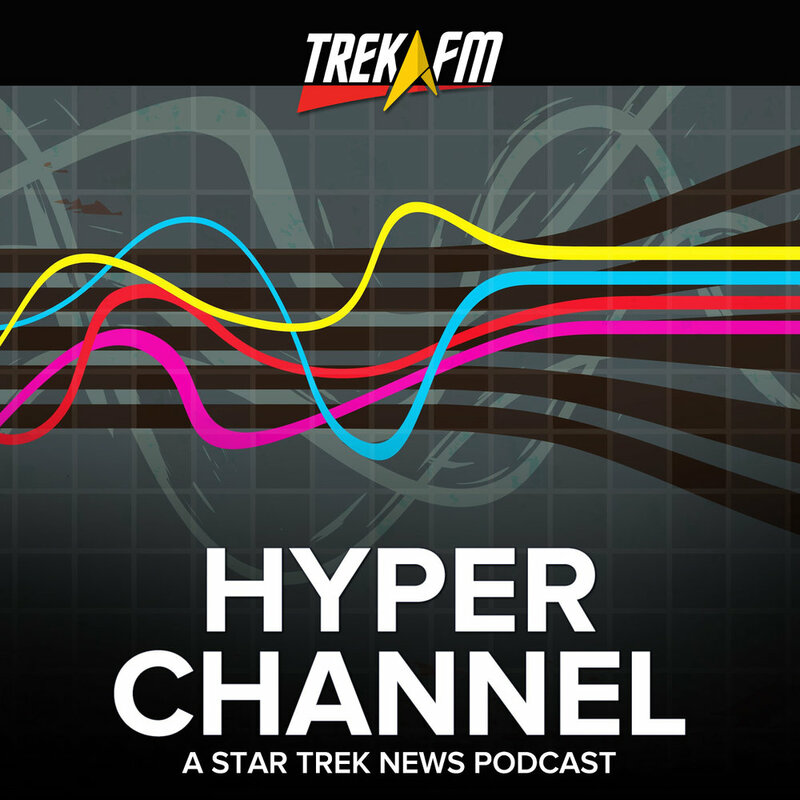 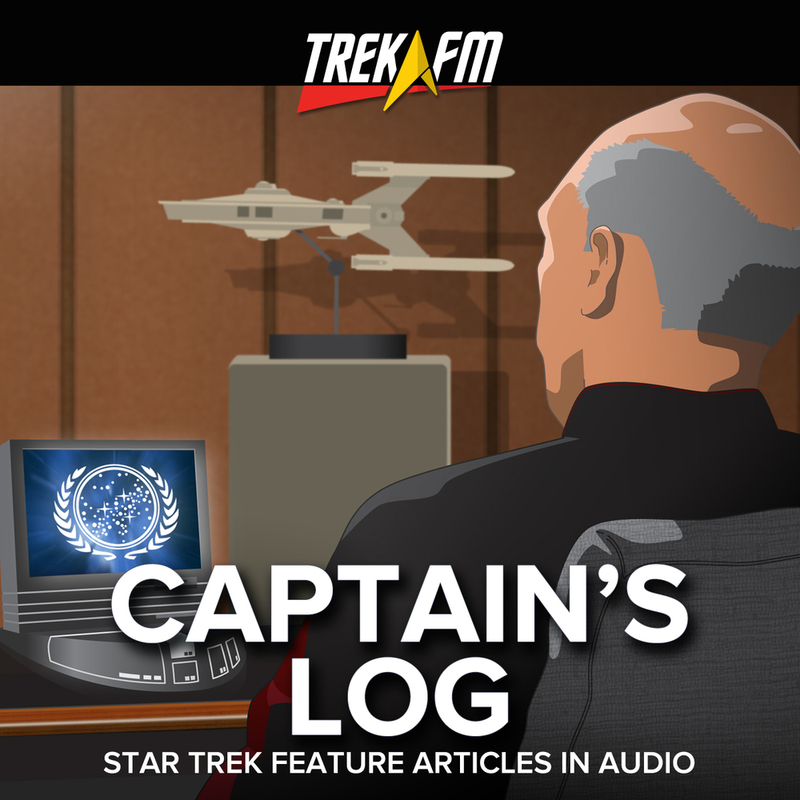 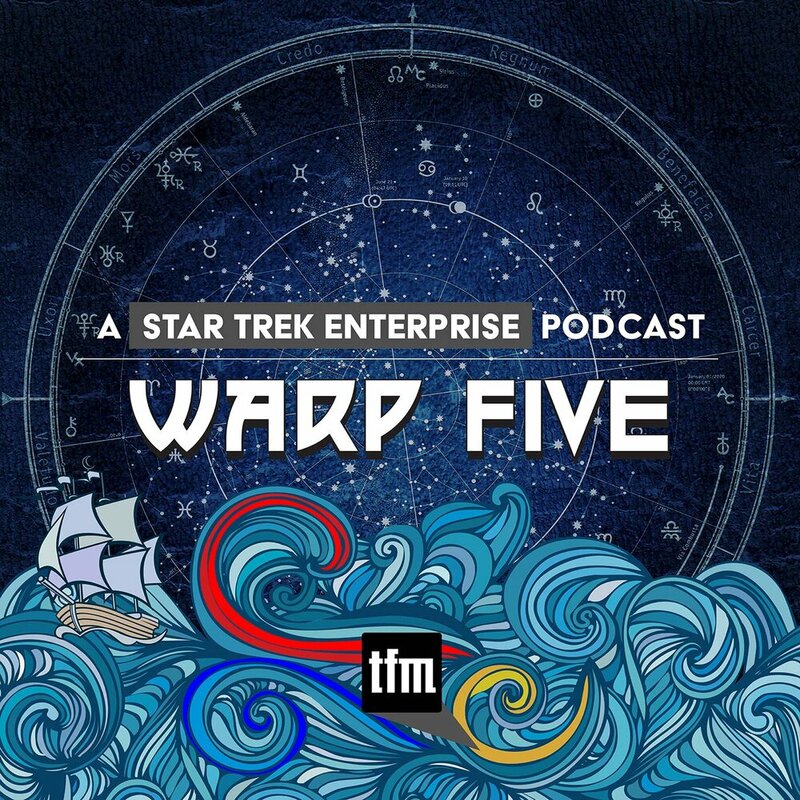 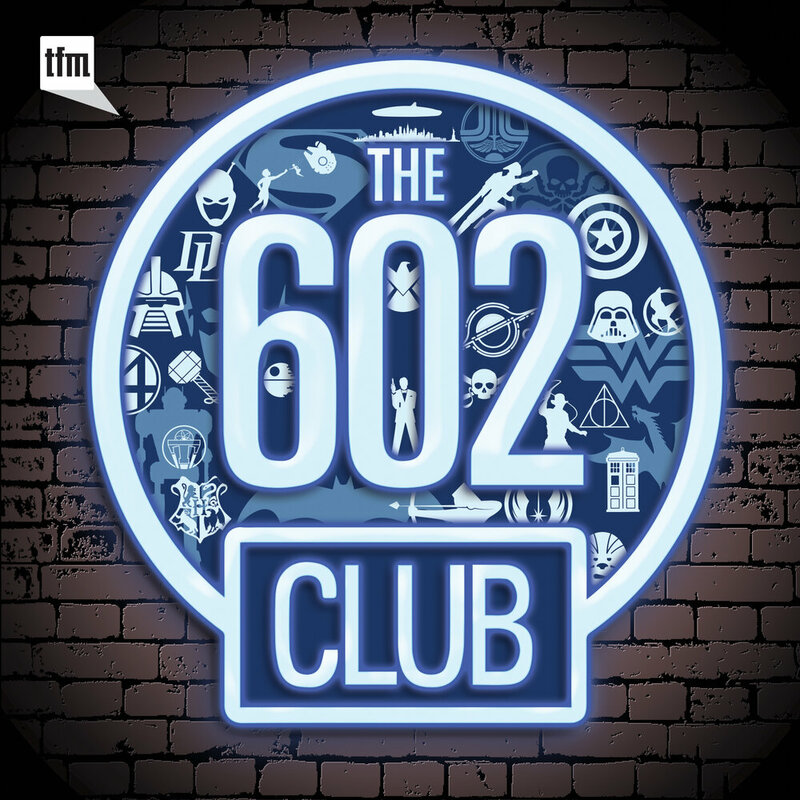 Posted in Podcasts, The Edge, Discovery Tags: The Edge, Discovery, Star Trek: Discovery, Podcast, Mailbag, Will You Take My Hand?